and environmentally-responsible landscape architectural solutions for public and private clients. Our designs are informed by a strong sense of region; plants, soils, construction materials, architecture, and history all play a role in the landscape solutions we create. 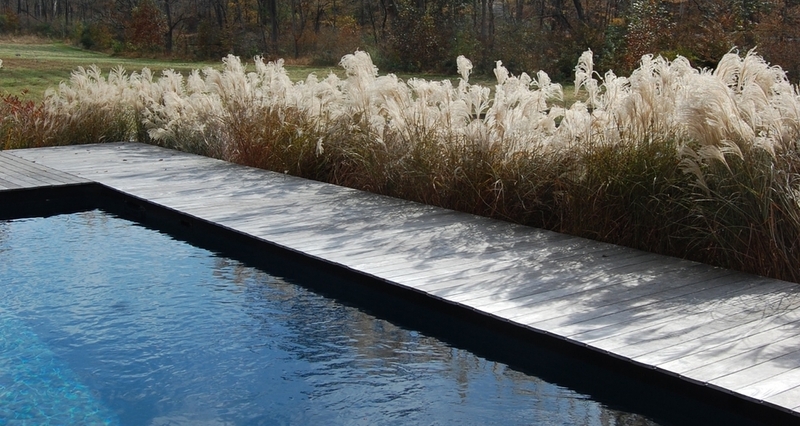 Working primarily in the Mid Atlantic, our knowledge of the natural environment, familiarity with regionally appropriate materials, and relationships with local craftsmen allow us to produce unique and lasting landscape designs.